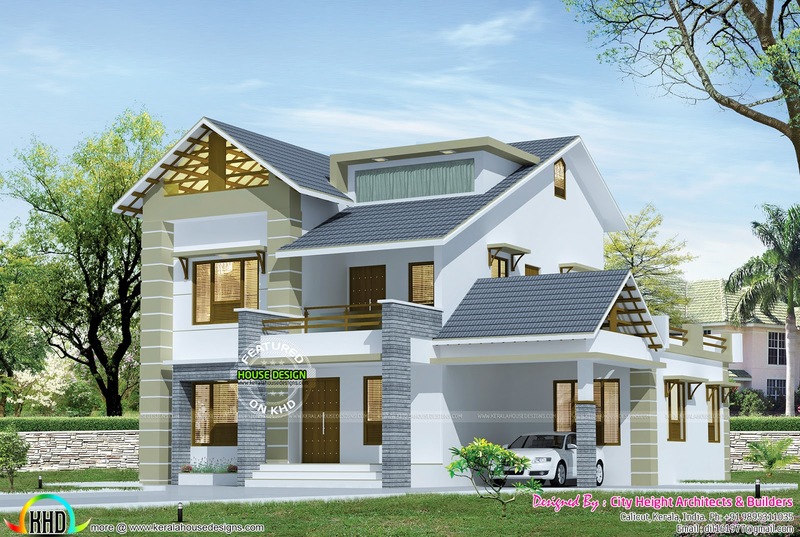 2269 Square Feet (211 Square Meter) (252 Square Yards) modern contemporary home exterior. Design provided by City Height Architects & Builders from Calicut, Kerala. 0 comments on "2269 square feet 4 bedroom house"